BATON ROUGE, LA (WAFB) - A grim picture is painted for women in Louisiana by the Washington, D.C. based Violence Policy Center's yearly report on female murder victims. The report, entitled When Men Murder Women: An Analysis of Homicide Data, analyzes female victims killed by male offenders in single victim/single offender incidents and ranks all states from highest to lowest. In the 2016 report, which analyzed homicides that occurred in 2014, ranks Louisiana as second in the nation, up from fourth in 2015. The report does not look at multiple victim incidents or incidents where the perpetrator and victim are the same gender. The report reveals that across the nation, more than 1,600 women were murdered by men in 2014, and the most common weapon used was a firearm. Ninety-three percent of those women killed by men knew their attacker. The Violence Policy Center has published this report annually for the last 19 years. During that time period, the nationwide rate of women murdered by men has dropped 31 percent, from 1.57 per 100,000 in 1996 to 1.08 per 100,000 in 2014. However, the report also reveals that Louisiana has failed to see a drop in these incidents like the rest of the nation. The rate in Louisiana remains at 2.15 per 100,000, which is double the national average and 37 percent higher than the national average was 19 years ago when the Violence Policy Center begain reporting. View the full report here. Some advocates are hopeful that recent legislative changes will improve these statistics in Louisiana. In August of 2014, new laws went into effect restricting access to firearms for domestic abusers. "Unfortunately, these new laws were not in effect for the first seven months on 2014. We know that with proper implementation, these laws will have an impact on our homicide rate in Louisiana," said director of Louisiana Coalition Against Domestic Violence Beth Meeks. Meeks also says there are a number of complicated factors that contribute to the problem in Louisiana, including a lack of services for abuse victims. "We have a significant lack of safety resources for domestic violence survivors in Louisiana. We have large areas with little or no advocacy services and too few shelter beds. Programs are doing the best they can, but without additional funding there just aren't enough services for persons seeking immediate safety," said Meeks. Domestic Violence Awareness Month is October. Programs throughout Louisiana are observing the month with a wide variety of activities, including Take Back the Night marches, candlelight vigils, and luncheons. 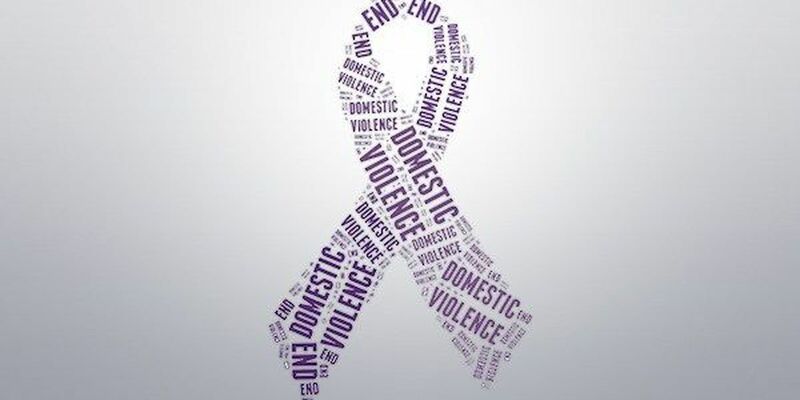 For more information about domestic violence or for a list of activities in Louisiana, visit www.lcadv.org.